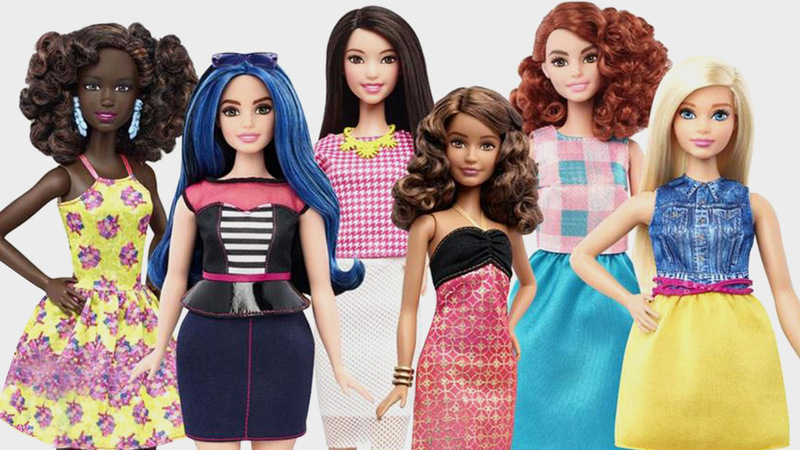 Meet petite, tall, and curvy Barbie! If you have a baby sister or a niece, you probably noticed that she’s just not that into Barbie the same way you were at her age. If she does happen to own one, it’s probably a gift from you. Right, right? In 2015, the Elsa Doll from Frozen dethroned Barbie as the most popular girls’ toy. All of a sudden, the doll once loved by all girls, the very toy that first allowed us to explore our styling skills and realize our love for fashion, isn’t as popular as she used to be. Over her 57 years of existence, Barbie has gone through minimal changes. And just like in fashion, evolution is essential to keep up with this millennial generation. This caused the team over at Matell to do some major rethinking about what to do with their fading It girl. The result? A petite, tall, and curvy Barbie to celebrate all types of beauty. Years from now, kids won’t look at Barbie the same way we did. Because if there’s one thing this generation is lucky to have, it's that they live in a society that allows them to be who they want to be, no longer bound by certain archetypes. 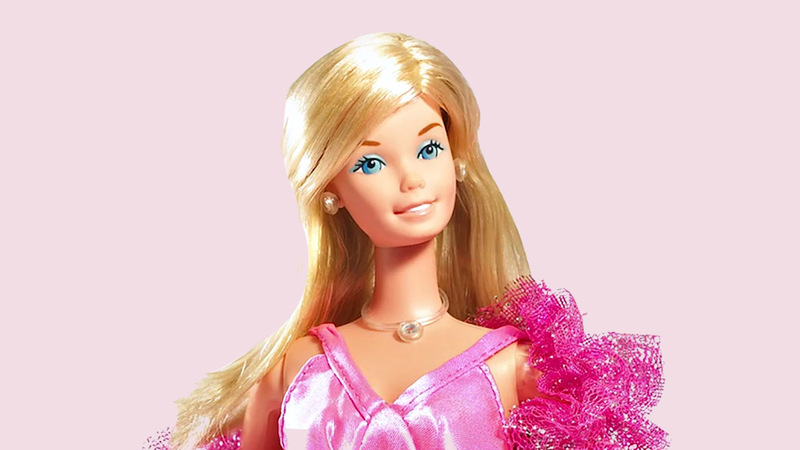 Oh, and Barbie, we absolutely love your makeover!